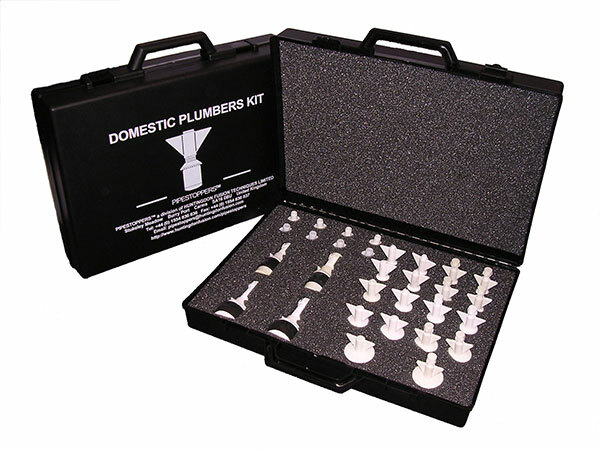 HFT Pipestoppers® Nylon Plugs made as Kits are ideal for the plumber in a domestic or commercial work situation. The Kits allow easy storage of Nylon Plugs after use. Cut outs for each plug and accessory make them easy to find when needed. 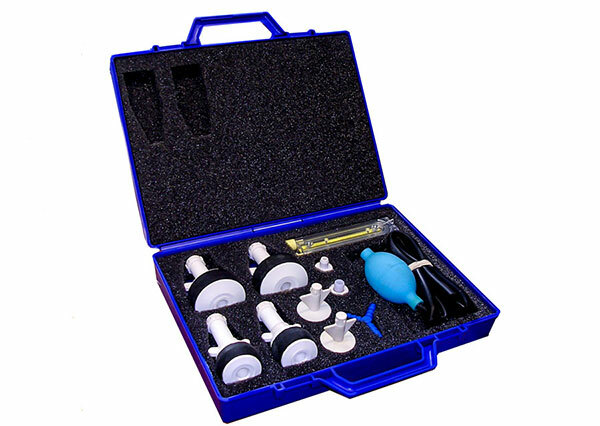 For the complete leak testing of total waste fluid draining systems in domestic or commercial buildings, the Drain Test Kit provides all of your requirements. 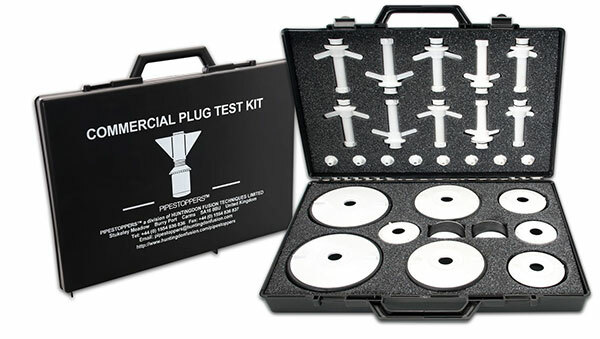 The Drain Test Kit contains plugs ideally suited for the most popular sizes of drainage pipes. Have your requirements ready to hand with this popular kit with positions for finding and replacing plugs as required. Designed specifically for automotive applications for the leak testing of car radiators. No longer necessary to use expensive brass or metal plugs that corrode and jam because of the acidic nature of the water test bath. HFT Pipestoppers® Nylon Plugs do not corrode, are easy to clean and low cost to replenish. Designed specifically for commercial vehicle applications for the leak testing of radiators and inter-coolers. For the larger holes found in radiators and coolers in trucks and lorries, the Commercial Kit provides those extra sizes that allow you to use this along side the Automotive Kit for the smaller holes found in car radiators. 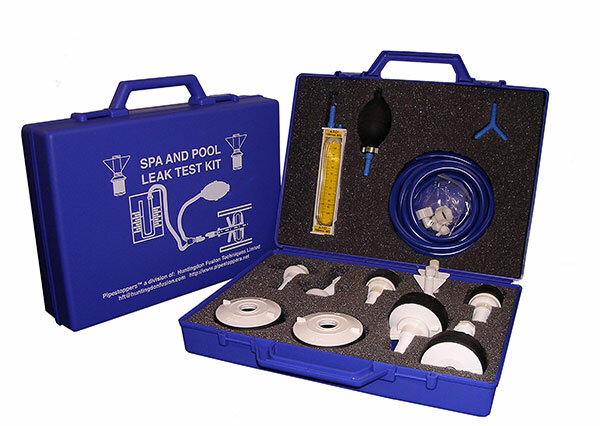 Designed specifically for plumbing applications for the leak testing of pipework used in pool and spa maintenance. Fix leaks without having to drain your swimming pools and spas. Save expensive chemicals and heating costs by not needing to drain those pools and spas. Overcome problems with large volume water drainage that requires special handling of water including chemicals. All these Kits have common features, such as a strong sturdy robust ABS plastic case, with customer foam inlays for each storage and quick location of the plugs when needed.